The possibilities are endless on a classic safari in South Africa. 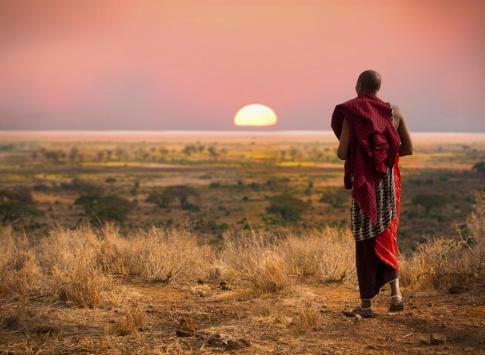 We feature explorations of all of the most popular African countries, including Tanzania, Rwanda, Namibia, Zambia, South Africa, Ethiopia, and Uganda. The Serengeti plays host to more than a million wildebeest, 200,000 zebra, and 300,000 Thomson's gazelle during the annual migration. 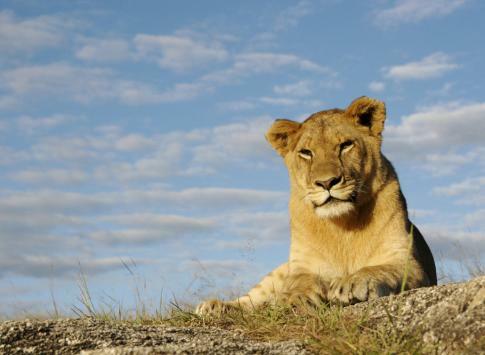 The culture and cuisine of Cape Town & Johannesburg are complemented by the intense wildlife of Kruger National Park. 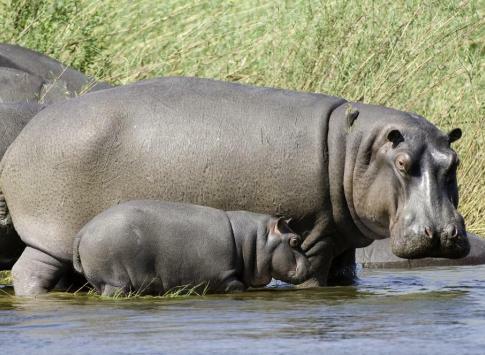 The Chobe River takes you on a winding river where hippos, elephants, crocodiles and lions abound. In Rwanda & Uganda, you'll see our cousins the gorillas in their natural mountain habitats. You'll also have chances to interact with local indigenous communities, like the Maasai and other groups. Contact us to start planning your African safari! From expansive savannas and plains reminiscent of the Lion King to grasslands where the horizon has no limit, the wildlife that you will encounter on a classic safari drive in an open air Jeep will not disappoint. There's no better way to see the dance of predator and prey, featuring animals like lions, cheetahs, hippos, antelope, prairie dogs, hyenas, giraffes, elephants and many other animals your guide will identify along the way!